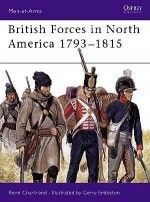 Lieutenant Colonel Ian McCulloch is a military historian, the former Deputy Director of History & Heritage for the Canadian Forces in Ottawa. 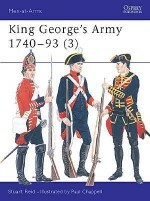 He currently serves on the Directing Staff of the Canadian Forces Joint Command & Staff College. 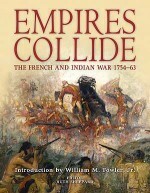 Ian is an avid military historian and has published numerous articles in international journals, magazines and anthologies. 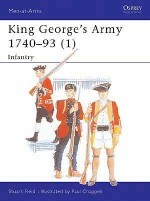 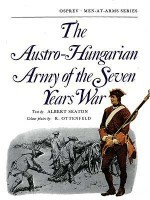 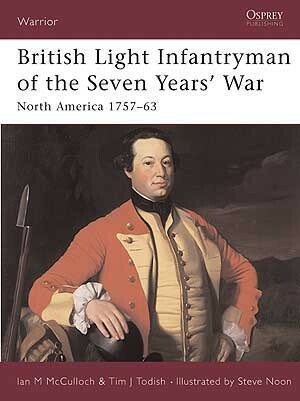 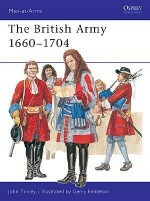 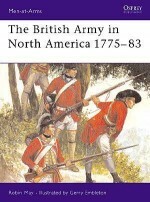 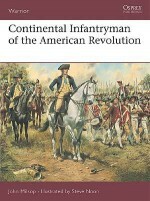 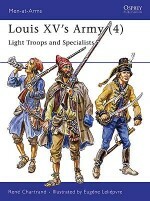 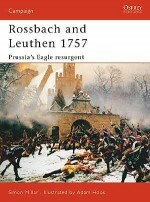 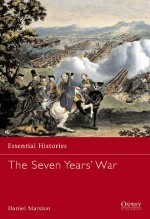 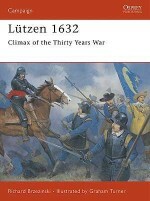 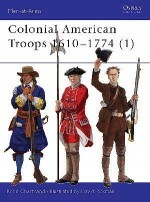 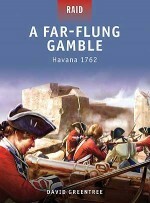 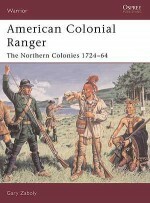 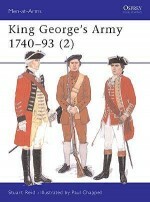 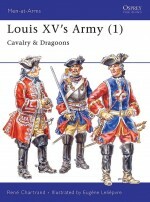 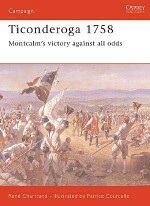 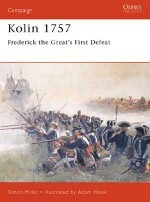 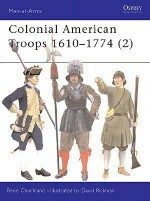 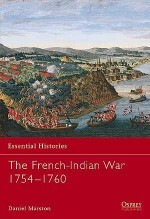 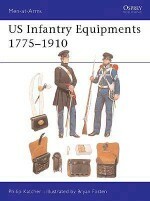 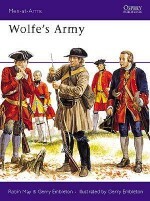 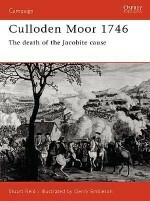 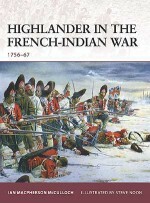 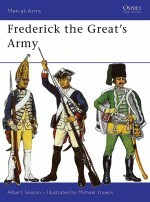 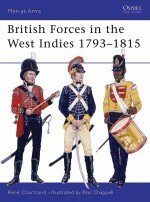 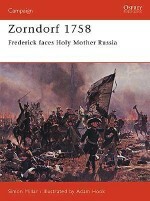 He has written several books, including a comprehensive two volume history Sons of the Mountains: The Highland Regiments in the French & Indian War, 1756-67, chronicling the service of the three Highland regiments that fought in North America during the Seven Years' War.Steve Noon was born in Kent, UK, and attended art college in Cornwall. 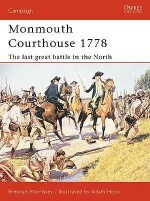 He has had a life-long passion for illustration, and since 1985 has worked as a professional artist. 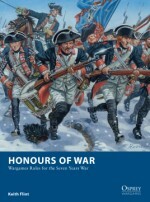 Steve has provided award-winning illustrations for renowned publishers Dorling Kindersley, where his interest in historical illustration began.